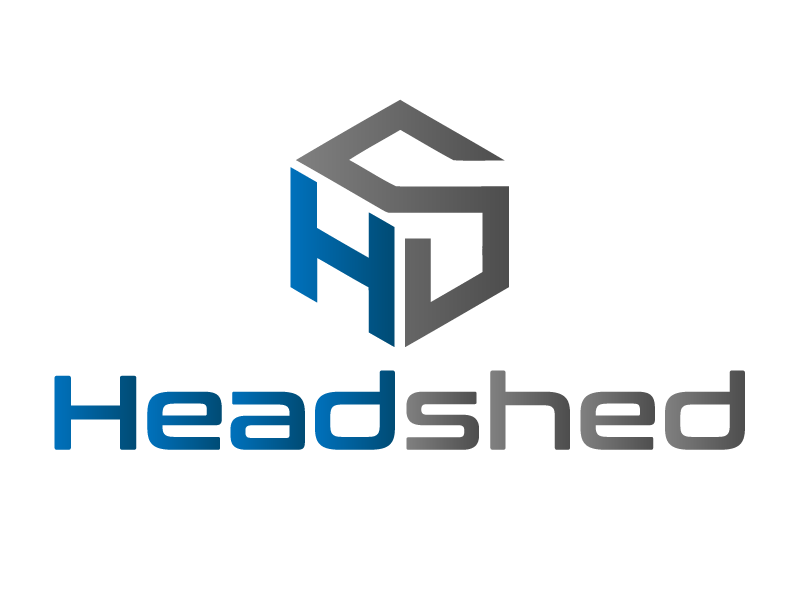 Headshed | Cube / Posts tagged "Domain Driven Design"
First we take… eh… a place in the US…. then we take Berlin! !